Most people don’t really think of LinkedIn as the social networking riddled with hackers, catfish, or danger. However, that couldn’t be further from the truth. LinkedIn actually had a data breach in 2016 due to accounts using weak passwords. Let’s face it, with all the recent big name data breaches in the news, LinkedIn urges users to keep their personal information private. 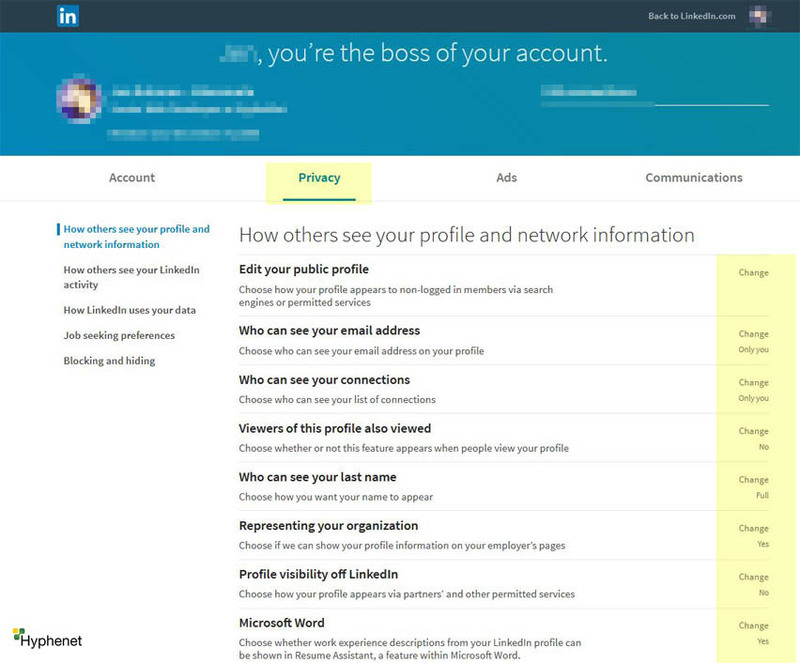 Let’s take a look at five easy steps to help secure your LinkedIn profile now. View this week’s security tip video. 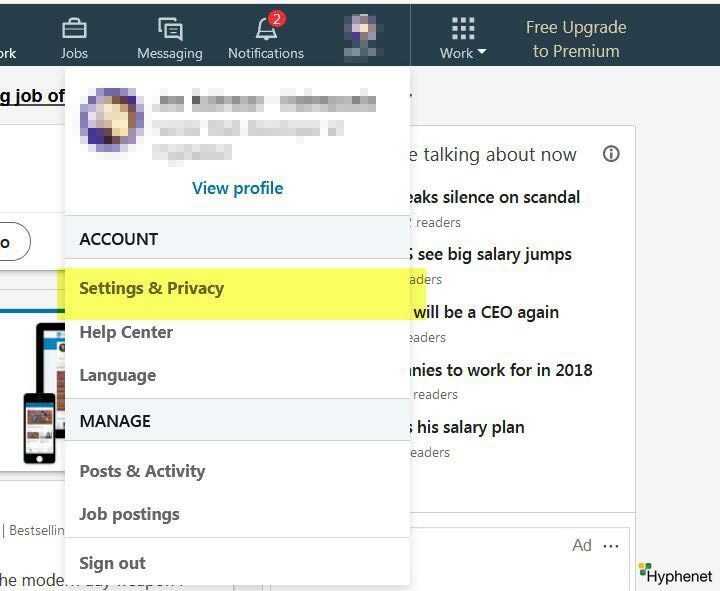 Here’s the 2018 LinkedIn interface screenshot design for changing your settings and privacy. There’s plenty of fake profiles on all social networking websites. Even if you have your LinkedIn setting configured so nobody can see your personal information, accepting a fake profile makes your security setup worthless. Access to your employment history, personal information, and other connections could allow a bogus profile to craft a realistic-looking phishing scam or even steal your identity! A bogus profile contains spelling and grammar errors. 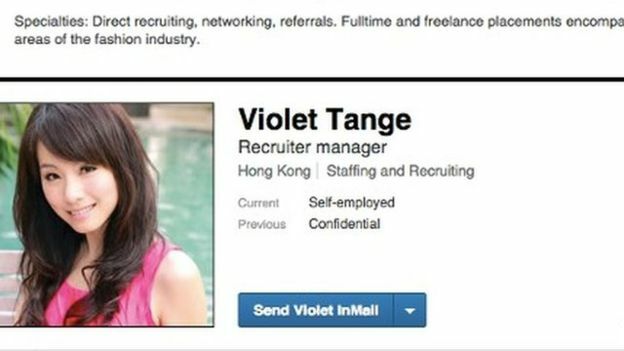 Also a fake looking name and profile picture, even false job history. 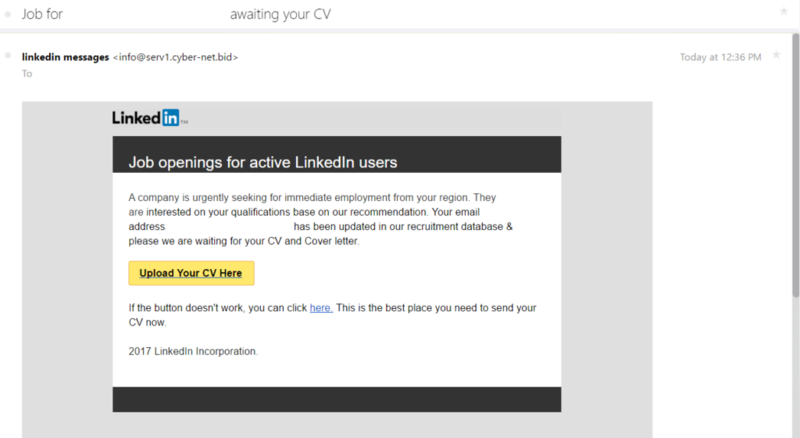 Common LinkedIn email about new connection requests, changes in policy, and notifications about people endorsing your skills. 4. Use complex passwords as well as unique passwords for all online profiles you create. When using the same password constantly you become more vulnerable to data breaches. 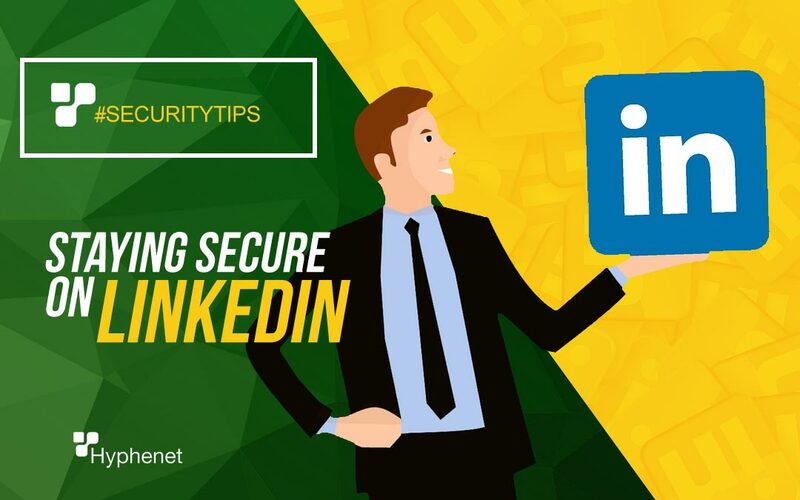 Another action you can take to expand your LinkedIn security is by enabling two-factor authentication. This can be done by viewing your profile and clicking on settings and privacy.